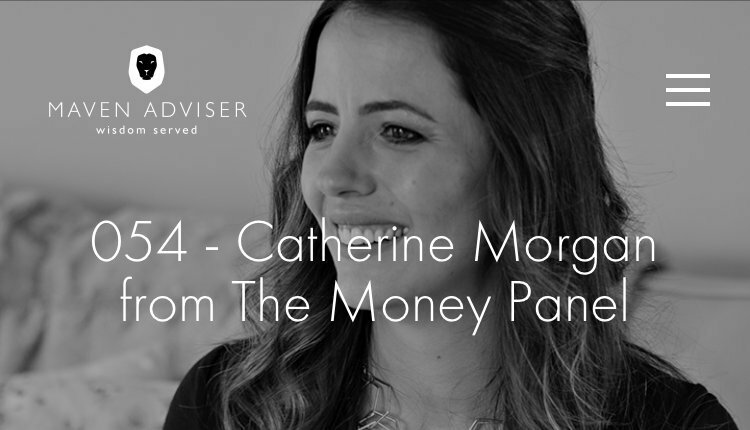 Catherine Morgan is the Founder of The Money Panel. 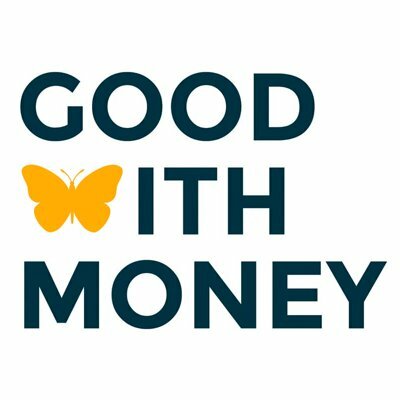 She has a huge passion for educating women around both the behavioural, emotional and practical aspects of money. She is a Mum of two boys and a self-confessed emotional spender! 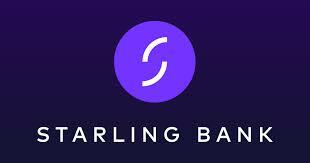 She supports women through a non jargon approach to money, encouraging women to talk about those matters that are still very taboo. She believes that everybody should have access to financial education. She has been in financial services for 18 years and holds a Diploma in Financial Advice alongside being a Pension Transfer Specialist. She is also a qualified money coach and regularly speaks at financial conferences to try and fly the flag for women in financial services. She sold her first business in her early 30’s, is also a qualified personal stylist and has been featured in The Daily Mail. 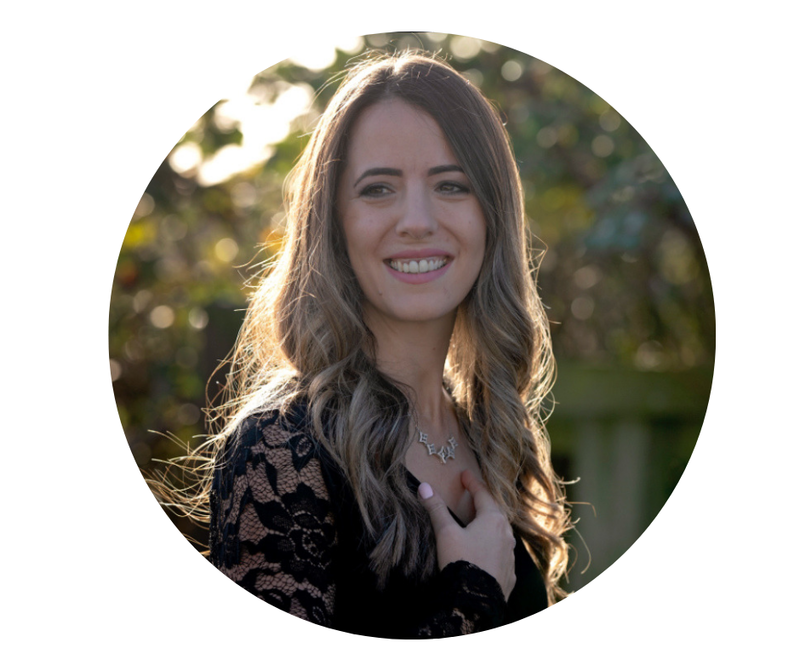 She was nominated as a finalist in the Women in Financial Advice Award 2018 and her podcast was also nominated as a finalist as one of the Top Money Podcasts in the UK in the UK Money Bloggers Shomo Awards 2018. She also works as a regulated financial planner when women need more than just financial guidance. How do you feel about investing and how much risk do you need to take when investing? How to avoid the fashion faux-pas - How our own behaviours can lead us to make bad decisions & how to stop them! When is the best time to invest and what are the benefits of investing monthly? What have you decided so far? Once you are invested, what do you do next? Next Steps - Grab a cuppa! When you enroll on the 'In Her Financial Shoes' course, you also get FREE access to the From 'Spender to saver' course, worth £147. Take back control of your money and create a spending plan. Do I have to have lots of money to invest to do this course? No! What you learn on this course, you can start implementing with as little as £1. This course is for anyone on their journey to building wealth. No - we believe in educating you to make your own financial decisions. Therefore the content of this course is for your information only and is not deemed to be financial advice. 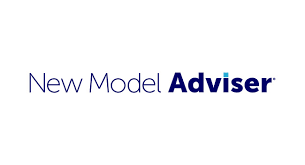 If you would like financial advice, please contact me to book in a free discovery call for financial advice.